How to trade Forex for a salary, in less than 30 min per day! 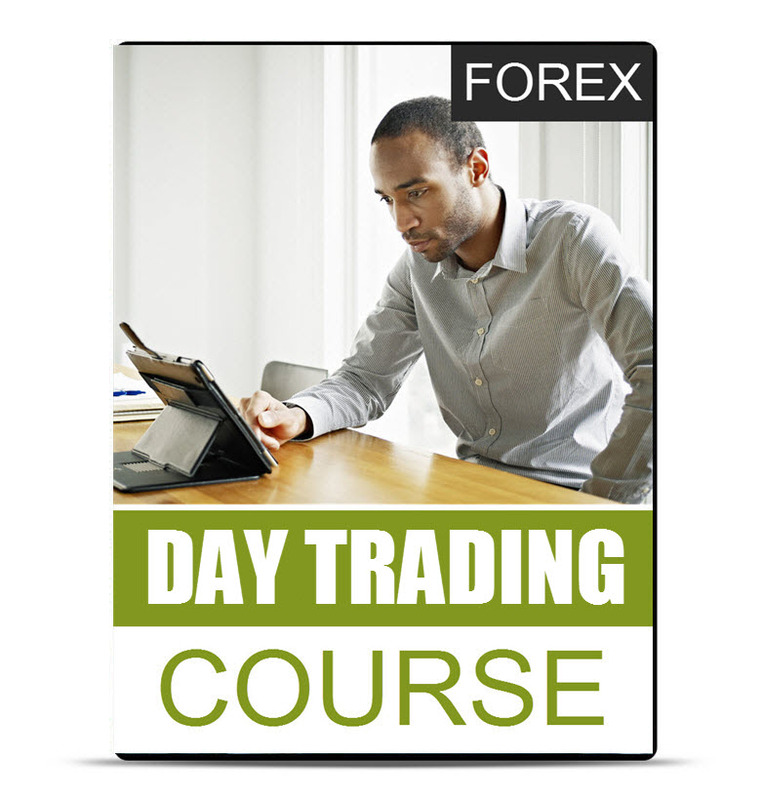 Get access to the full FOREX Day Trading Course for only R5,990! I will show you how to earn a sustainable monthly salary with Forex Trading, using only Technical Analysis. Become a day trader without quitting your job, and earn an extra monthly income in US Dollars! The video was recorded during a live presentation and includes plenty of live example discussions. Receive one year's access to the course material, including future updates. Get access to a Mentorship video every morning from Monday to Thursday at 8:00 AM. Each video is 5 - 15 minutes long where I will discuss all potential trade setups for the day. NOTE: You have to also buy the short course material on the left of this page, to understand the daily mentorship videos.